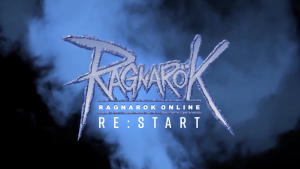 Ragnarok Re:Start is an official progression server for Ragnarok Online. Re:Start features a blend of classic content with renewal rules, setting the server back in time for players to experience the game's history completely fresh. 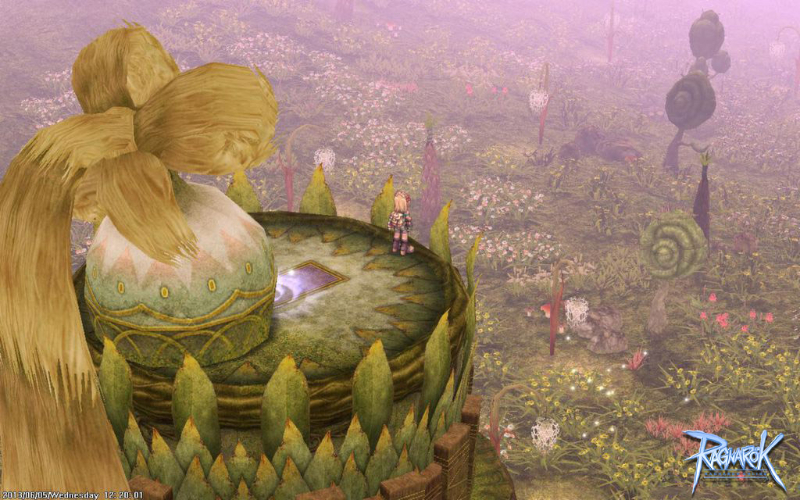 A game 10 years matured, Ragnarok Online has continued to flourish in the online gaming world. Explore rich storylines, fully customizable characters and a highly competitive Player Versus Player (PVP) presence. Weekly events and frequent game updates continue to evolve the game as new content is still being produced and introduced on a regular basis. 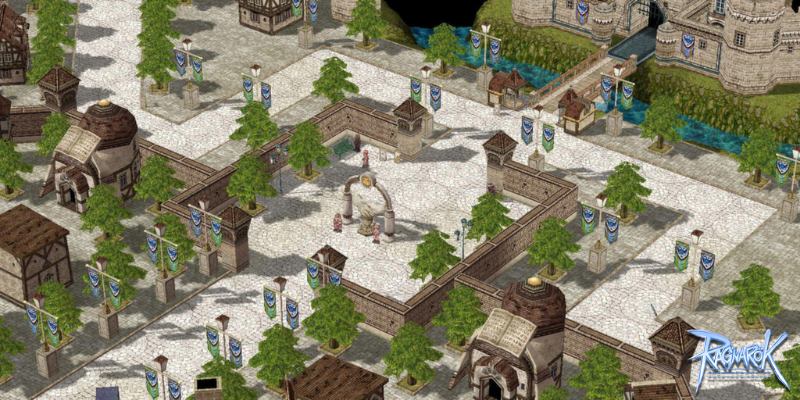 Hybrid 2D/3D Graphics: One of the first things noticed about RO is that the character and player models are sprite based while the towns, fields and dungeons are polygonal. 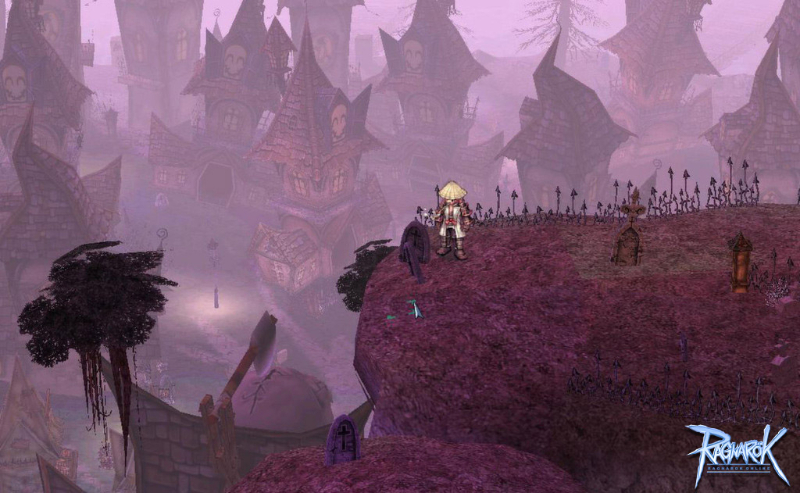 This gives RO a unique visual style that hearkens back to the golden age of console RPGs. Extensive PVE and PVP content: Whether you want to hunt down the toughest monsters in Rune Midgard or engage in our bi-weekly Guild vs. Guild War of Emperium, Ragnarok Online has over 10 years worth of content, including new maps, new classes, challenging instanced dungeons and PVP arenas and Battlegrounds. Extensive class system: Every player starts out as a novice class character, from there you choose a class. Multiple branching paths when you level up adds up to a total of 54 classes, each with their own specific abilities. From the hard-hitting Monks to the Robot riding Mechanics, there is a class for every type of player. Make your character your own: Character's skills stats are completely customizable with each choice ultimately changing the direction a character will take. 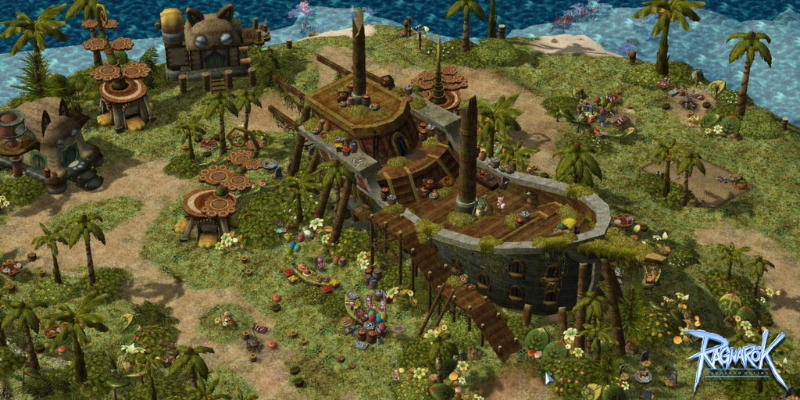 Combinated with many different job choices this allows characters to be unique adventurers in the world of Ragnarok Online. Forge, brew and sell: Merchant class characters can open shops, and put items up for sale in a totally player driven economy. In addition, certain classes can craft high level equipment and consumables. Weekly events and updates: RO is updated every week with fun new things for players to do, and we have major quests and events added every month. Passionate Community: The RO fanbase was established in the early 2000s and we have many players who have been with us since the game's early days. We have quests, in-game art and events that come directly from our extremely creative community. 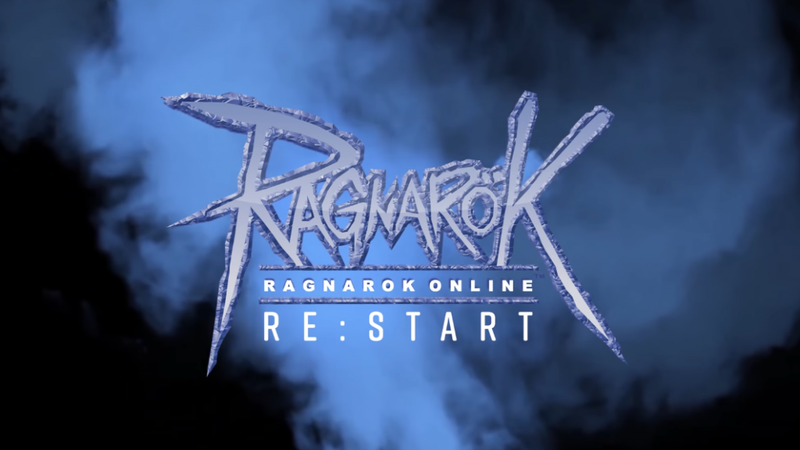 Ragnarok Online announces its first official progression server, Ragnarok RE:START, available now.